We are professionals in AR/VR, Embedded system, BLE/iBeacon etc and we have worked with many SDKs/Platforms like: Vuforia, Kudan, Zappar, ARToolkit and Wikitude. We did work with Augmented reality screens UI and looking for more demands, so that we can show our key strategies. 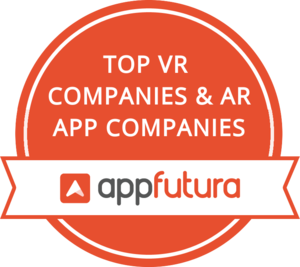 Developed award-winning AR apps across multiple industries. DreamSoft4u Provide AR/VR App development using Google Glasss, Vuzix Smart glass and Integrate them with Backend systems like EpicEMR, Cerrner.